Walt Disney was right; Florida is a place that captures the imagination. The landscape is exaggerated and invites exaggeration. Spanish explorers saw manatees and imagined they were mermaids; Ponce de León saw a crystal-clear spring and imagined it was a fountain of youth. Developers saw swamps and sold them as paradise, but if they are, there’s plenty of the devil in them. In its history, Florida has inspired as much madness and murder as it has fantasies of a magical kingdom where dreams really do come true. Grab your flip-flops, sunscreen and mouse ears, sunny Florida awaits. 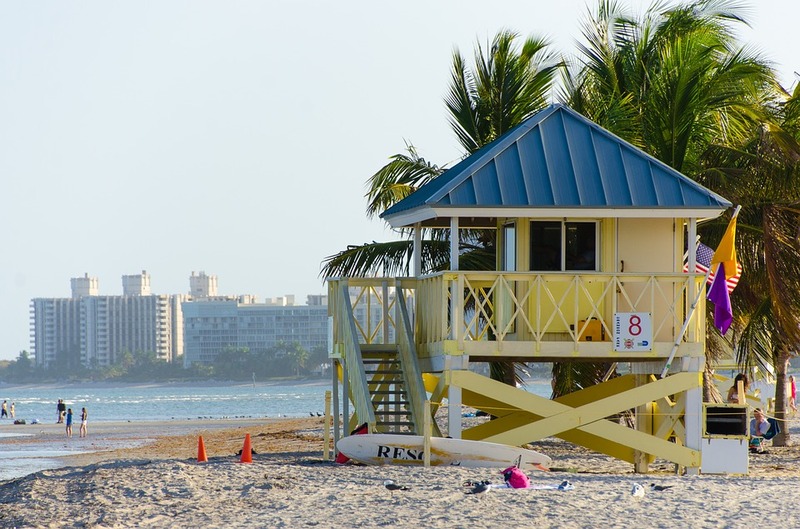 Idyllic beaches and palm trees border America’s subtropical paradise, where alligators, art deco, classic kitsch and theme parks create a subculture that surprises and delights. Our detailed guide goes beyond the usual to illuminate what’s great in the Sunshine State. KICK BACK with the trip of your choice, be it poolside in Miami, fishing the Florida Keys, paddling the Everglades or chasing Mickey at Walt Disney World HAVE FUN at South Beach clubs, Sea World Orlando, Kennedy Space Center, Daytona International Speedway LOSE THE CROWDS – in Amelia Island, Bahia Honda, Ocala National Park, Tampa-St Pete – our authors go where tourists don’t to reveal a timeless, untapped Florida HIT THE ROAD – handy maps detail antebellum Tallahassee, Spanish-colonial St Augustine, festive Fort Lauderdale and fun, funky Key West. With such beautiful sand and water, it’s no surprise that people gravitate to the coasts, leaving much of the middle part of the state a hollow, under-populated core. 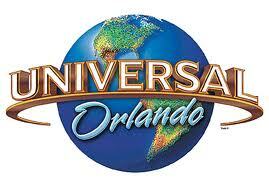 The exception is Orlando, the beating heart of tourism and largest inland city. Tourists from around the world make the pilgrimage here, drawn to the oodles of family-lovin’ theme parks. Central Florida also has a slew of gorgeous natural springs bubbling up from deep beneath the earth, offering yet another reason to leave ­behind the beaches for a couple of days inland. 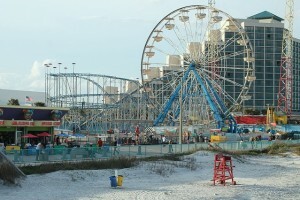 Florida vacations can be great year-round. As a general rule of thumb, though, if it’s cold up north, it’s peak season in Florida, particularly around winter holidays. Florida travel drops in the hot and humid summer. However, Florida vacations might better be thought of in terms of “North Florida,” “South Florida,” and “Orlando” seasons. Shoulder seasons statewide occur in spring and autumn. Florida travel is great in springtime, except around spring break, usually in March (that is, of course, unless hordes of rowdy college students are the reason you’re going). Discounts and senior specials may be offered in autumn. However, hurricane season runs June-November, so be prepared. Such severe storms can potentially cause cancelled flights, disrupted local services, and even mandatory evacuations. It may get crowded when traveling to a North Florida destination in summer, especially on the coast, when South Floridians head up to escape the heat. Winter temperatures fluctuate more widely in the North as well. Shoulder season travel is optimal. 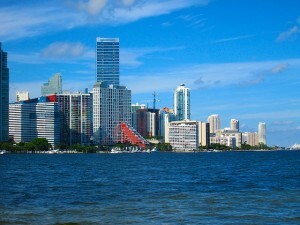 South Florida’s peak season is October-April, when “snowbird” hotels are full and prices often double. Except for summer, though, the climate averages a pleasant, non-humid 65-85 degrees Fahrenheit. However, ocean breezes and air conditioning can make travel to Florida destinations along the coast a bargain between June and September. Afternoon summer thunderstorms are common, so it’s best to plan outdoor Florida tours in the morning, and indoor activities for later in the day. Florida receives more lightning strikes than any other state. A sudden severe lightning storm is no time to be caught on the beach or golf course. Planning a trip to Orlando depends upon whether or not your travel to Florida is scheduled by children’s school holidays. If possible, avoid traditional school vacation times: between Christmas and New Years, Easter week, summer months (particularly holidays), and spring break. Thanksgiving, late May, and late August can be relatively somewhat less crowded. Parks try to offset peak times with longer hours and increased staff. But if you must travel in peak times, expect to face crowds and long lines. Pack comfy shoes, water bottles, and extra sun block. To avoid disappointment, check online or call to find out if any favorite attractions are scheduled for closure during your visit. If you travel to Florida in winter, Orlando temperatures can dip to near 50 degrees, so a sweater might be worth the baggage space. In summer, be sure to hydrate and dress accordingly if outdoors – it’s a perfect time to hit the water park! Can’t get enough of the Mouse? Welcome to The World of Disney, the planet’s largest Disney character store, in Walt Disney World’s Downtown Disney Shops. Nearby, you’ll find theme shops for Cirque du Soleil, House of Blues, Planet Hollywood, Harley-Davidson, and the amazing LEGO Imagination Center. Fort Lauderdale’s Los Olas Riverfront might be considered a Florida mall theme park, with its Spanish tile roofs, sunny courtyard concerts, and the adjoining trendy venues along the Riverwalk and Las Olas Boulevard. At the Shops of Paradise at the Seminole Hard Rock Hotel and Casino in Hollywood, you’ll find unique Florida shopping for Native American art and rare exotic seashells. With flagship retailers, funky boutiques, weekend farmer’s markets, and rollerblading beautiful people, the eight-block pedestrian mall on Lincoln Road in South Beach has been the model for half a century for what malls around the world aspire to be: the place to be. Love to see “originally priced at” on a tag? Sawgrass Mills Mall, west of Ft. Laudedale, features discount outlets like Neiman Marcus Last Call, Nordstrom Rack, OFF 5TH Saks Fifth Avenue Outlet, Polo Ralph Lauren Factory Store, and Kenneth Cole. Please note there there are two parks at Universal each with their individual pricing, or you have to buy 2 park tickets to visit them both. Many of the thrilling rides. The original and has limited rides and more of the scene, sets, stunts movie shots, so be careful when purchasing tickets. Also if you are short on time, although it costs more ask for the upgrade to Universal Express, this ticket lets you move to the front on many lines on the rides, however again check which rides it covers, how many times and which parks.